Free admission: Every last Monday of the month. 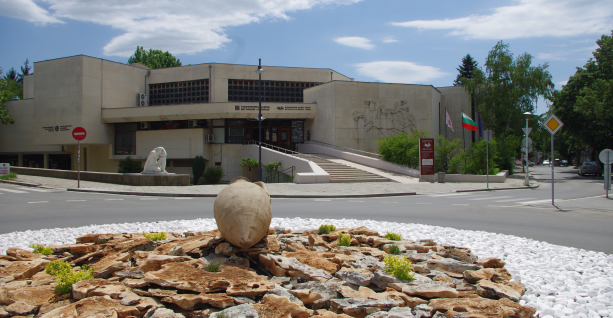 Founded in 1901 by the patriotic citizen of Kazanlak Peter Topuzov, the historical museum Iskra is one of the oldest, richest and most famous museums in Bulgaria. 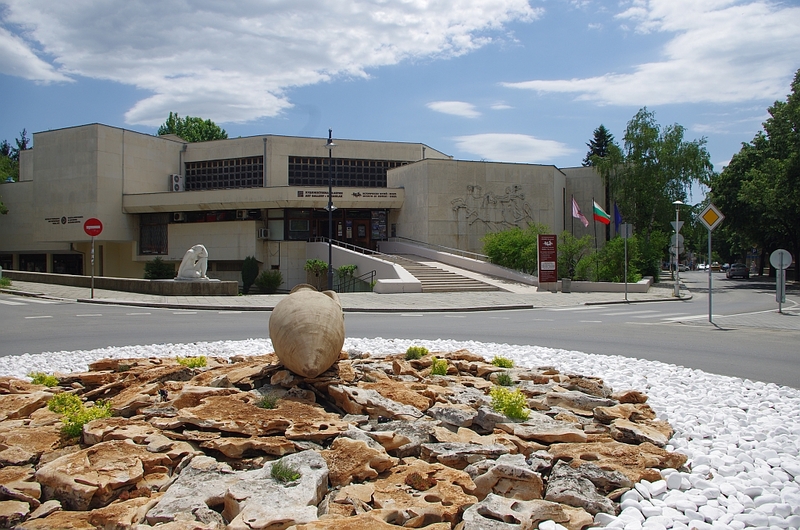 Inside, one can find over 70 000 original exhibits depicting the rich material and spiritual culture of the Kazanlak region. 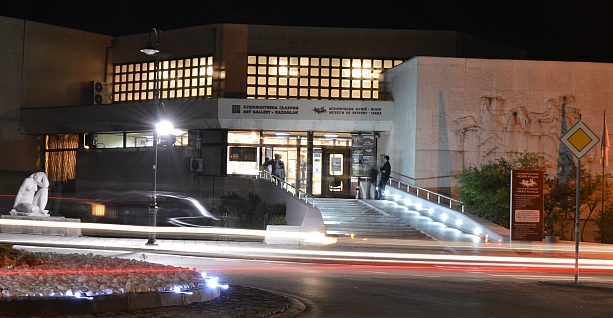 One can visit the constant exhibitions at the Archeology, Revival, New History, Ethnography and Modern History departments. 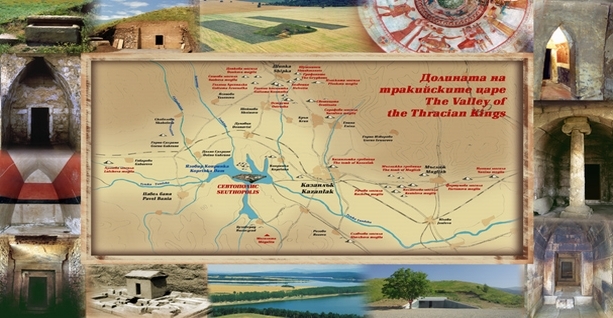 Tourists can also be interested in the collections of bone sickles (the biggest collection in South-Eastern Europe), Thracian treasuries, medieval ceramics, cold steel and firearms, jewelry and dresses from the past lifestyles of the citizens of Kazanlak. Inside the treasury hall one can find the newest golden, silver and bronze findings from the Thracian temples in the region. 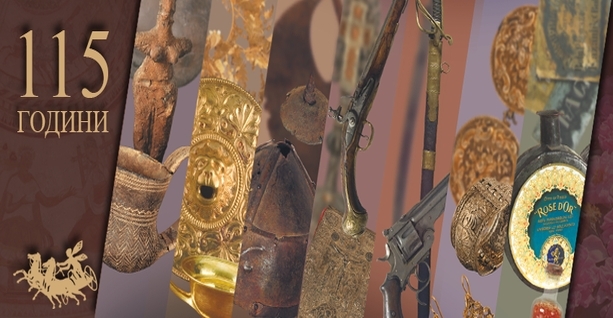 These include the unique golden wreath that belonged to Seutus III, his helmet and knee-pads, the whole golden and silver horse ammunition, together with a rare collection of coins and other objects from the Thracian Age. 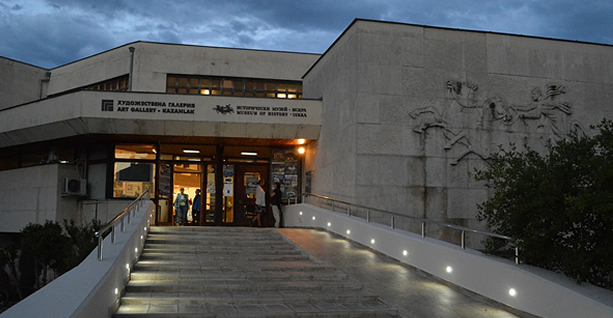 The museum keeps, examines and popularizes the entire historical and cultural inheritance of the Kazanlak region. 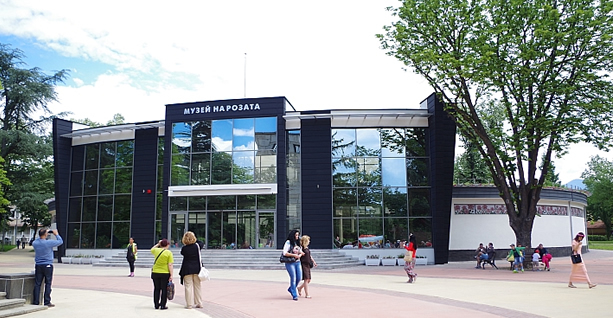 Lectures, films, demonstrations of rituals associated with the Rose Festival and the production of rose oil, souvenir shops.